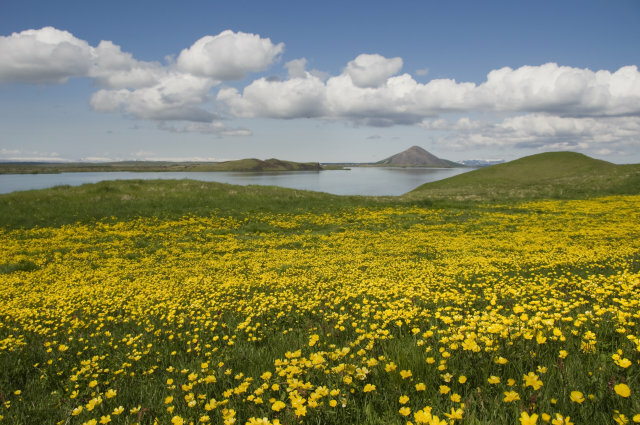 An Icelandic MP has pleaded for the government to provide funds to deal with drainage issues at the iconic Mývatn lake in North Iceland and save what remains of its wildlife. Speaking in the Iceland Parliament (‘Alþingi’) on Tuesday, Steingrímur J. Sigfússon told fellow MPs that such a continual and long-lasting decline in wildlife has never been seen before at Mývatn. “Drainage issues in the vicinity of such a marvellous pearl of nature must be sorted out,” Sigfússon warned MPs. He also said that the government needs to make an immediate initial payment of ISK 150-170 million (approx. €1-1.2 million) to the North Iceland district of Skútustaðahreppur to begin work on such drainage issues. Environment Minister Sigrún Magnúsdóttir agreed wholeheartedly with Sigfússon on the government’s obligation to act, saying that she is prepared to put proposals for the necessary funding before Alþingi. 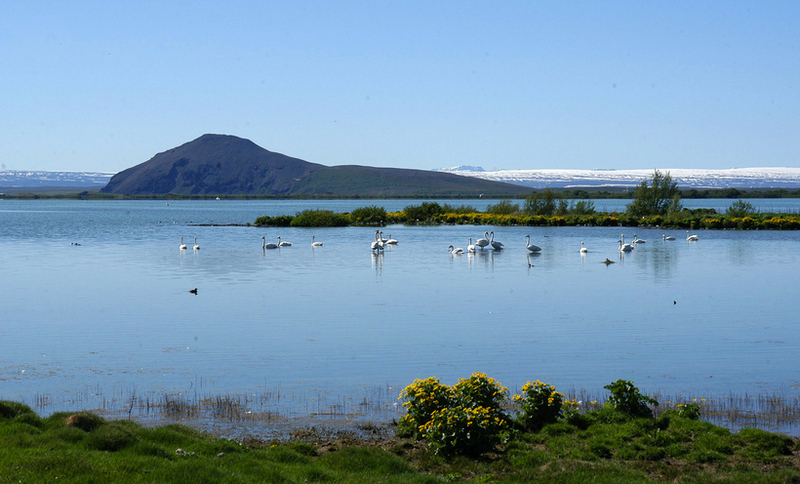 “The Ministry has been constantly dealing with the issues surrounding Mývatn lake […] and my interpretation of our findings is that action needs to be taken now,” she said. 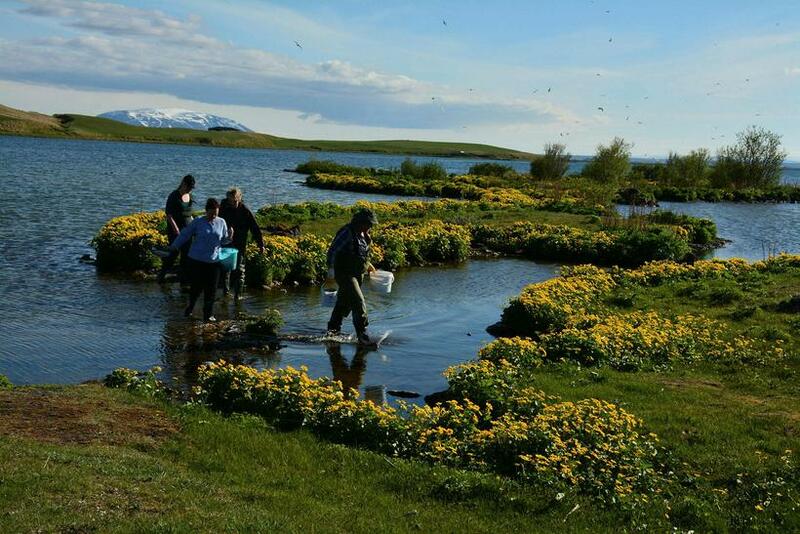 The North Iceland Health Committee has sent an official request to the government in Reykjavik for funds for the district of Skútustaðahreppur to design, build and run a sewage treatment plant.